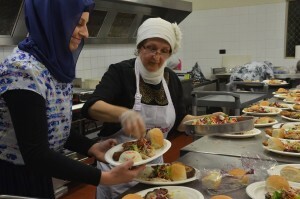 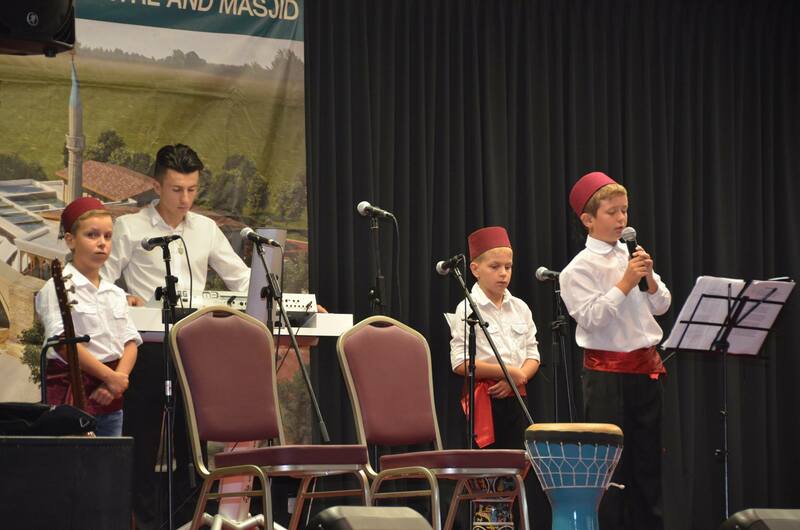 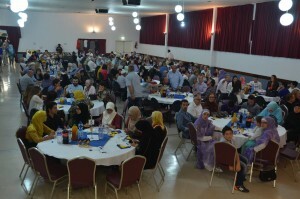 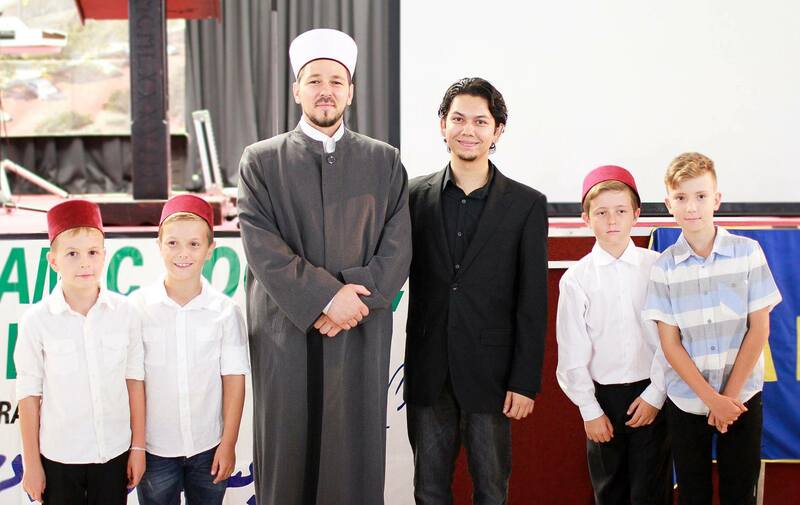 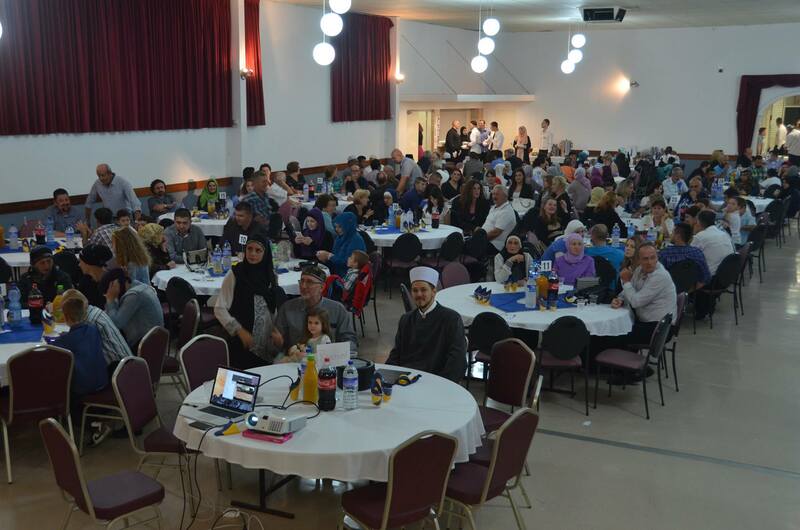 Fundraising Dinner 2015 – Bosnian Islamic Society Perth WA Inc.
Donors evening was attended by over 400 guests who enjoyed the nights entertainment and great food! May Allah SWT bless all those who attended, supported and donated to the project. Ameen.